Irish public broadcaster RTÉ has confirmed it is still working on plans to launch a radio service for the UK via small-scale DAB networks. Originally listed as one of the launch networks for Manchester's Niocast small-scale DAB trial, RTÉ Radio's attempts at broadcasting a service on digital radio in the UK has been held up by regulatory hurdles. RTÉ has now confirmed it wants to launch a service, based on RTÉ Radio 1, for UK listeners via small-scale DAB multiplexes. Small-scale DAB will cover mostly urban areas, allowing RTÉ to target areas with an Irish population. 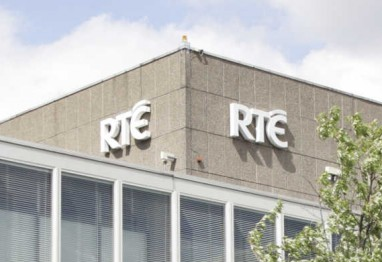 The plans, reported by various Irish media outlets over the last couple of days, is part of the RTÉ's deferred plans for longwave switch-off. Originally timetabled for 2014, it now plans to turn off longwave 252kHz in 2019, by when it hopes to have received clearance to be on DAB digital radio in the UK.